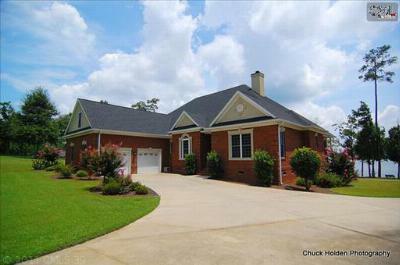 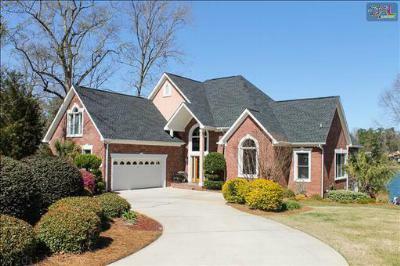 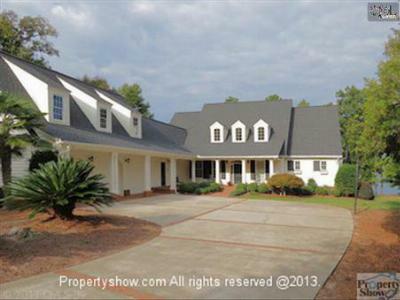 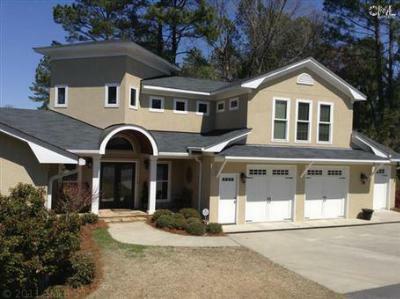 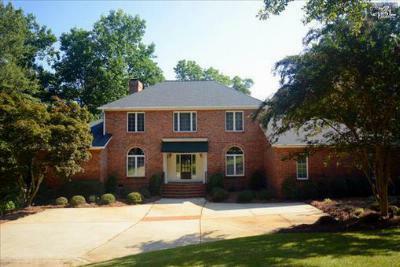 Today is Monday, April 7th, and it is our pleasure to share with you the newest luxury homes for sale in Lake Murray, SC. 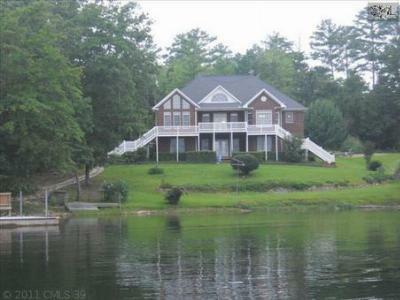 If you are dreaming of big water views and private access to all the amenities the lake has to offer, then you are sure to find a home that suits you. 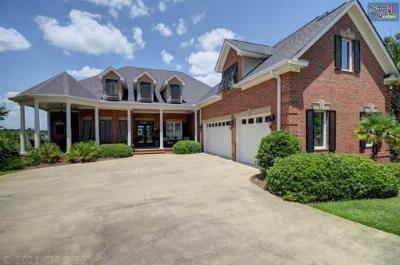 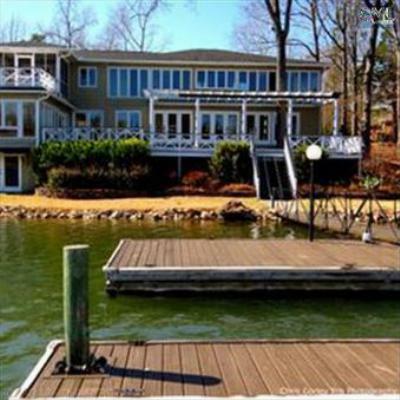 Priced from $750,000 to $1,000,000, these incredible Lake Murray homes would make a great addition to your family, and we would be delighted to guide you through your home-buying experience. 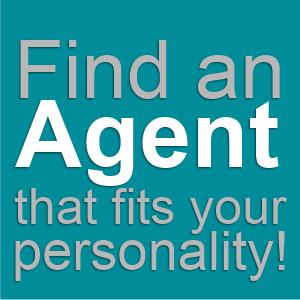 Call our experienced agents today to arrange a personal tour of your favorite listings and neighborhoods. 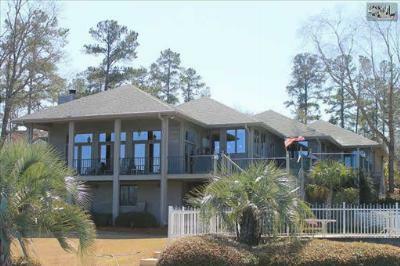 For additional information about the area, follow this link to an in-depth guide about Lake Murray.